After the recent success of our world premiere (and first award!) 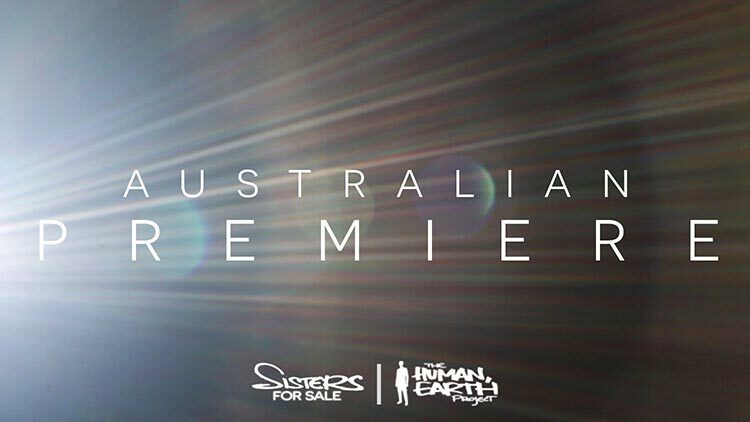 at the Human Rights Film Festival of Naples, Italy, I’m excited to announce the details of the next major event on our calendar: our Australian premiere. Our feature documentary, ‘Sisters for Sale’, will premiere at the Screenwave International Film Festival next month. While a relatively new festival (this will be only its 4th edition), Screenwave is a already large, 16-day festival running from 10th to 25th January in Coffs Harbour and Bellingen, on the NSW mid-north coast. Screenwave’s 2019 festival program includes a diverse range of over 60 feature films from 20 countries, both fictional and documentary, including films that have won prizes at some of the world’s most prestigious film festivals – Cannes, Sundance, Tribeca, and the Berlinale. Our team has been in contact with the Screenwave team since early 2018. I’ve been deeply impressed with everything I’ve seen so far, and am excited to see the festival itself! ‘Sisters for Sale’ will screen at the Jetty Memorial Theatre at 6pm on Wednesday 16th January, and I’ll be hosting a Q&A session after the screening. If you’re in the area, it will be fantastic to see you there – let me know if you’re coming! Tickets are now available on Screenwave’s website. Some of you have asked when the film will be shared online with supporters. That’s a very good question, and a trickier one than it seems. We want to get the film to you as soon as possible. Film festivals can give ‘Sisters for Sale’ a huge boost in terms of raising awareness of human trafficking. Each festival has its own requirements, and many festivals will not accept a film that has already been shared online. We’re currently awaiting confirmation on a North American premiere, and will let you know more when we do – thank you for your patience!